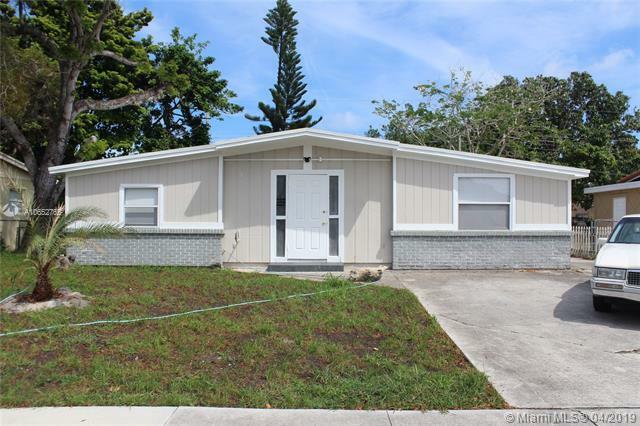 Completely remodeled ready to move in comfortable and stylish House in quiet and safe neighborhood. 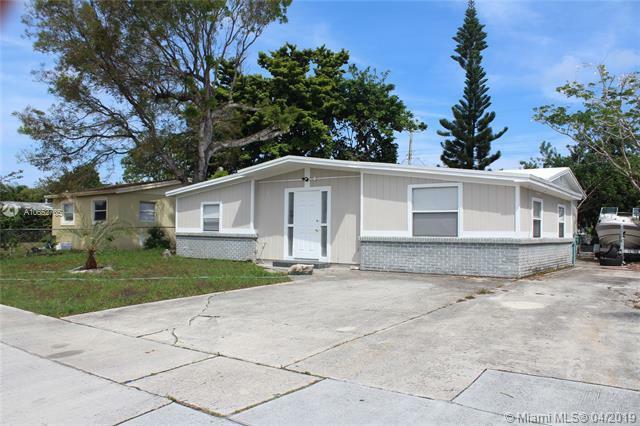 Great location with quick access to 95 and Tri-rail station within walking distance which makes commuting easy. House is spacious and well design. Large family/living/dining area with fireplace set up for electric fire imitation. New Appliances, including highly efficient tank-less water heater. Plenty of room to park your cars on concrete driveway. Large, green and shaded fenced backyard with endless possibilities. 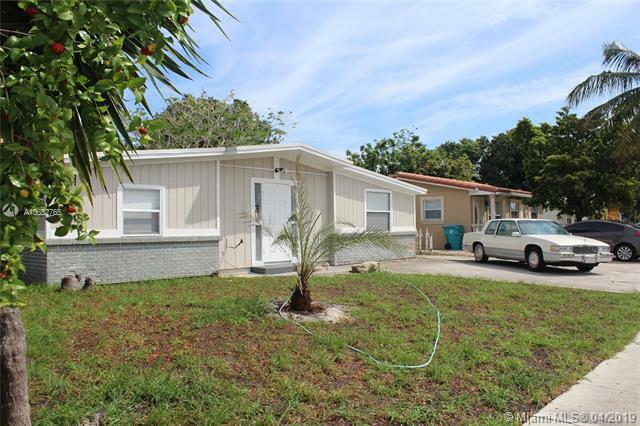 Perfect for family or for investment property. 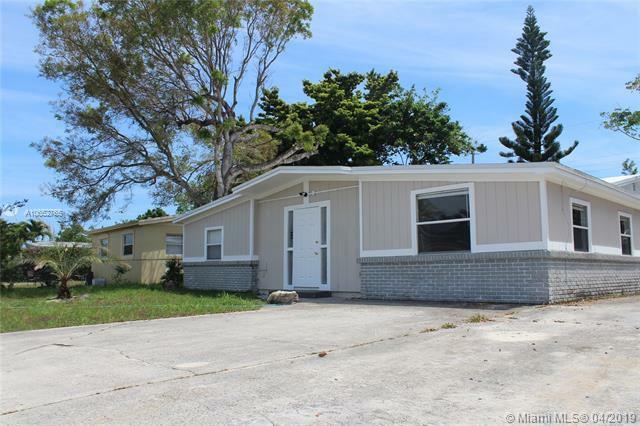 4 bedrooms and 2 bathrooms create fantastic rental opportunity.